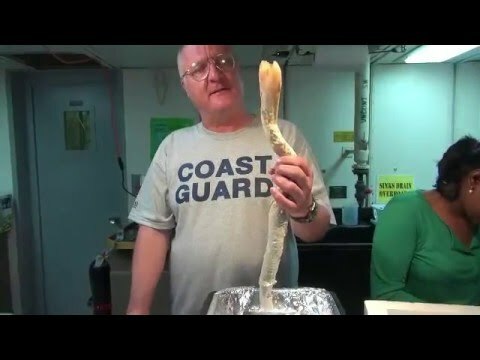 This video was shot and edited aboard the R/V Atlantis during the Woods Hole Oceanographic Institution’s 2014 “Dive and Discover” expedition. During that research cruise, I spent a month at sea as a shipboard correspondent, producing daily print dispatches, photo slideshows, and short videos like these. Edited in Final Cut Pro 7. This video was originally produced for Woods Hole Oceanographic Institution’s Dive and Discover expedition in January 2014.